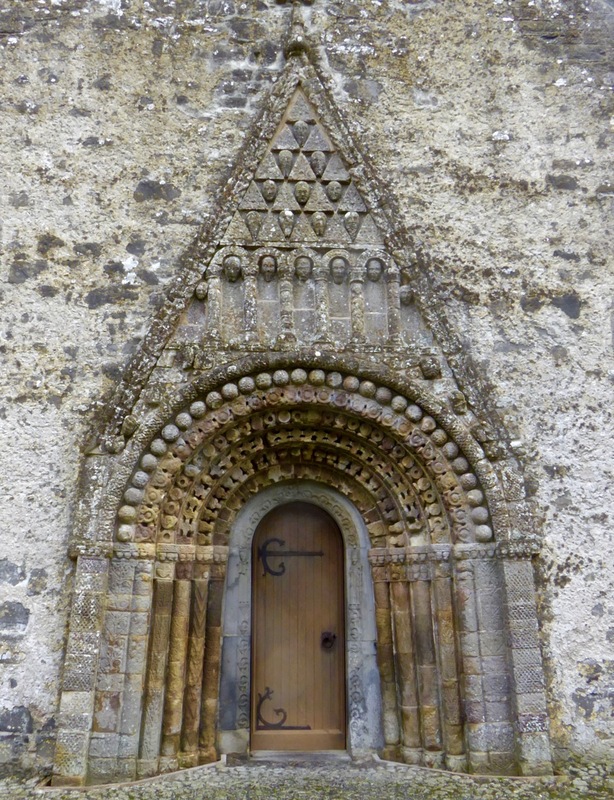 Your photo of this stunningly beautiful doorway is better than any available on Google. Thank you for your blog. It is very informative, lets us share your discoveries and brings a fresh eye to each corner of Ireland that you visit. Why thank you, Katherine! I took a lot of detail photos of the doorway so hope to do a post at some point.